Acetyl-L-carnitine has been used in clinical trials showing strong results for cognitive function. 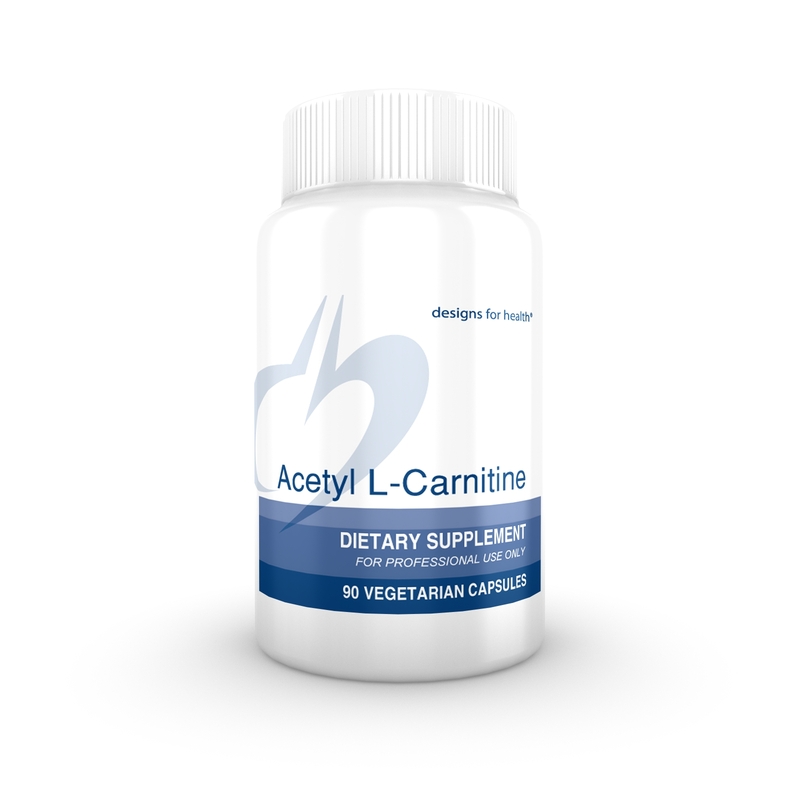 Acetyl-l-carnitine as distinct from other forms of l-carnitine may increase levels of acetylcholine, an important neurotransmitter. 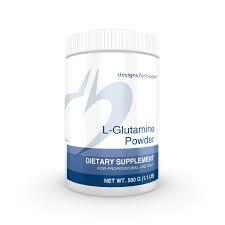 Acetyl-L-carnitine has been used in clinical trials showing strong results for cognitive function. Acetyl-l-carnitine as distinct from other forms of l-carnitine may increase levels of acetylcholine, an important neurotransmitter. 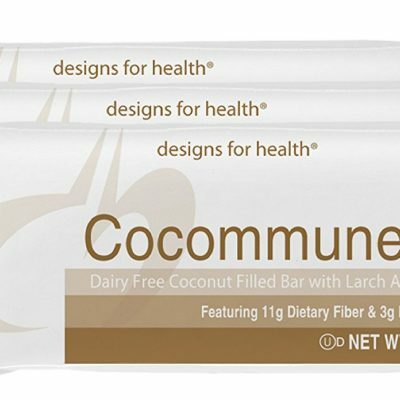 Made using an exclusive, excipient free process, each capsule provides 800mg of pure Acetyl L-Carnitine. 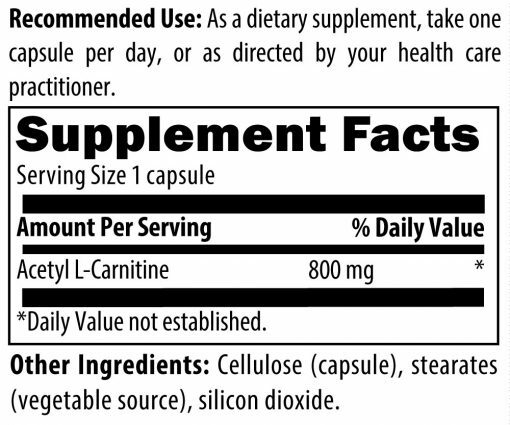 Usual dose is 1-3 capsules per day or as directed by your physician.